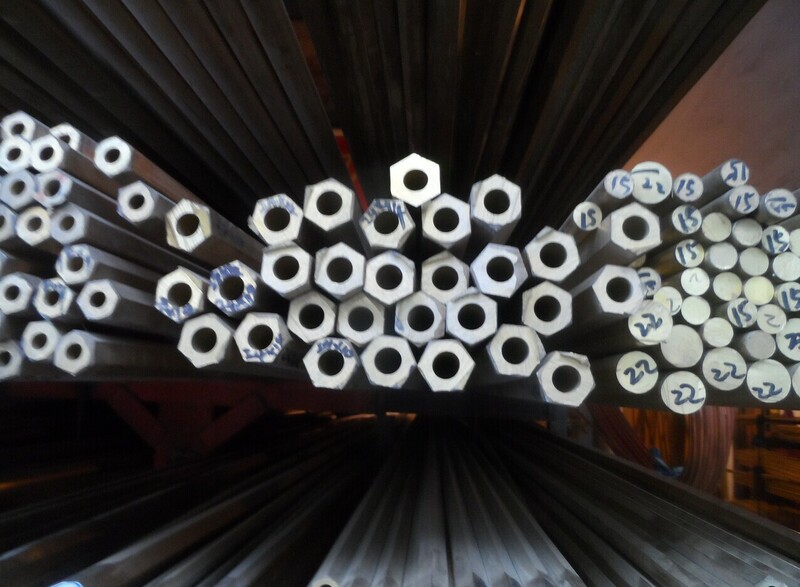 Better materials improve the quality of our products. Finial customers will benefit from it. 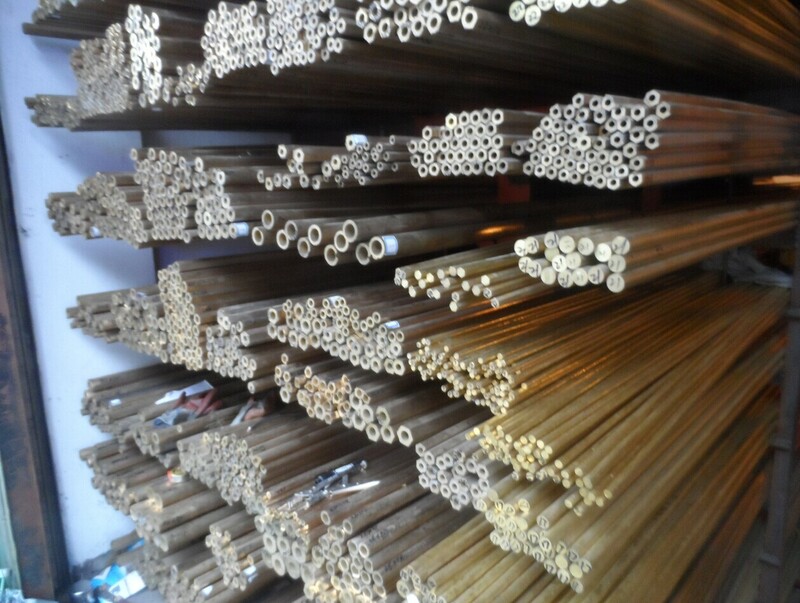 Additional, hot pressure forging will increase the density of brass, it will become more solid and stronger. 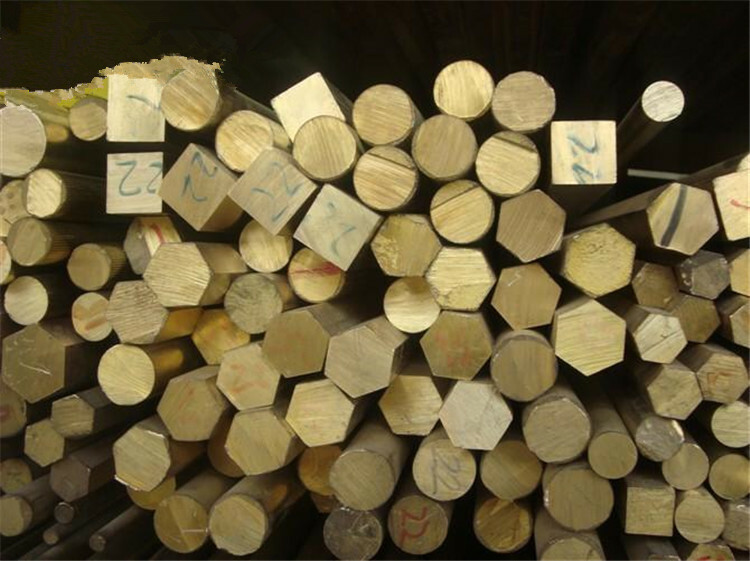 We can provide brass hex bar, brass square bar, brass hollow bar and any special shape bar.